All over the world Avocado Growers are trying to maximize their yields. 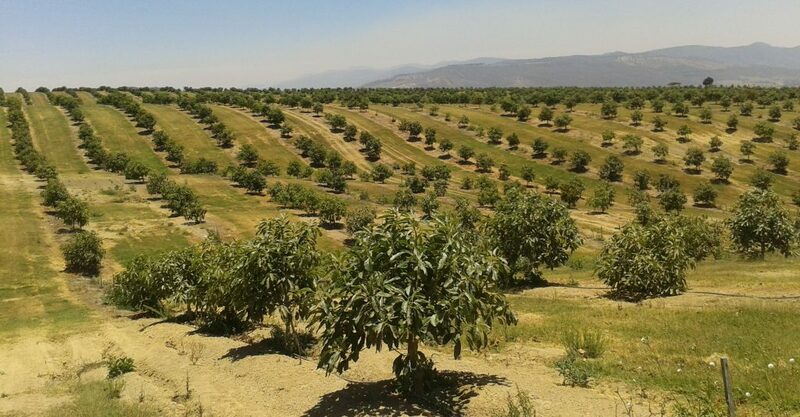 For example, on many new orchards in Mexico, the trees are intensively planted, and kept small. It’s much easier to harvest the avocado and every tree is linked to an irrigation system also carrying liquid nutrients and fertilizers. In Australia a global shortage of trees has seen some growers wait three years before they can plant; often these are farmers who want to expand their avocado orchards, or entrepreneurs who want to enter the avocado farming industry. She described a new method developed by researchers using a small segment of the cutting from a mature tree in a tissue-culture system to speed up and multiply the process. “We can make it root within six to eight months, and we can also multiply that cutting so we can get 500 plants from a single cutting rather than just getting one plant. The method will now be tested in field trials and if it proves successful Professor Mitter said it could be a game-changer for the industry, with multiple benefits. “It’s not just that the plant supply will increase … it also means that because we will be supplying uniform plants we can go to high-density plantings. You could do trellising, you can use mechanized harvesting as is the case with apples — which has never been possible with avocado before because the plants were not uniform. “Everyone wants avocado now. It’s a beautiful fruit, really healthy and nutritionally rich. So I think it’s going to be a real big game changer for the industry. Domestic and overseas demand are both strong because people now know ways to use avocados at every meal — from the smashed avo at breakfast to avocado chocolate mousse for dessert — and that means they’re also buying avocados more often.